Recently launched local group, Wandsworth Living Streets, welcomes the news that Transport for London will not now axe eight pedestrian crossings which were previously slated for removal. Transport for London had identified eight traffic signals across the borough which it proposed to remove as part of its ‘smoothing traffic flow’ initiative. These included three crossings along the Avenue in Clapham, removal of which would have effectively cut off Clapham Common to many Wandsworth families. Also listed was the crossing on Kimber Road which links different parts of King George’s Park and which forms part of the Wandle Trail. 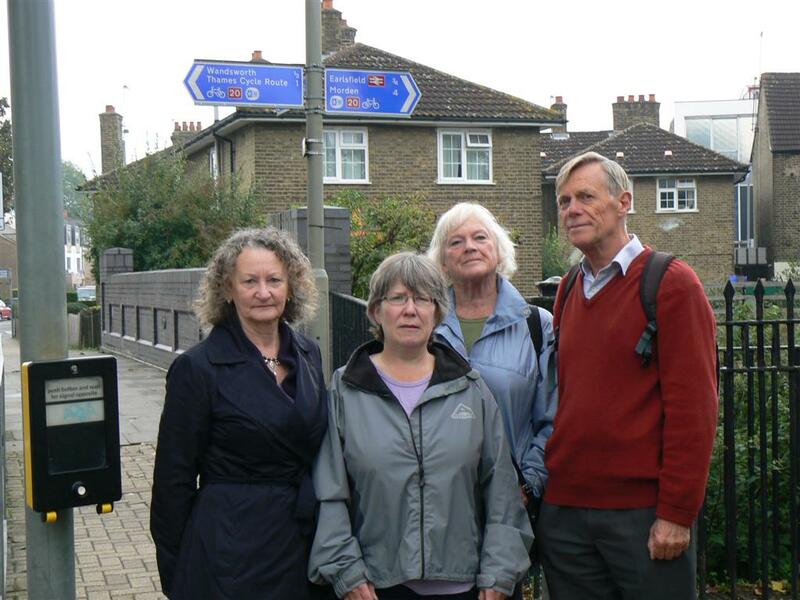 Following campaigning by local residents and groups including Wandsworth Living Streets, as well as local councillors and Assembly Member Jenny Jones, Transport for London has now withdrawn its proposals.